QLab Pro 4.2.5 – Create media sequences for live shows. The video surface grid will now display on the first attempt to show it, rather than the second. A bug that could cause the mouse cursor to permanently disappear when dragging in a volume level field. A bug that prevented being able to edit MIDI Trigger byte value text when the field contained non-integer text, e.g. "any" or ">100". A bug with how Fade cues displayed the post wait time in the list of active cues. A Quartz Composer composition lacking the required input and output properties will no longer lead to a crash. The help label in the Network cue now localizes the fractional number to match your locale. 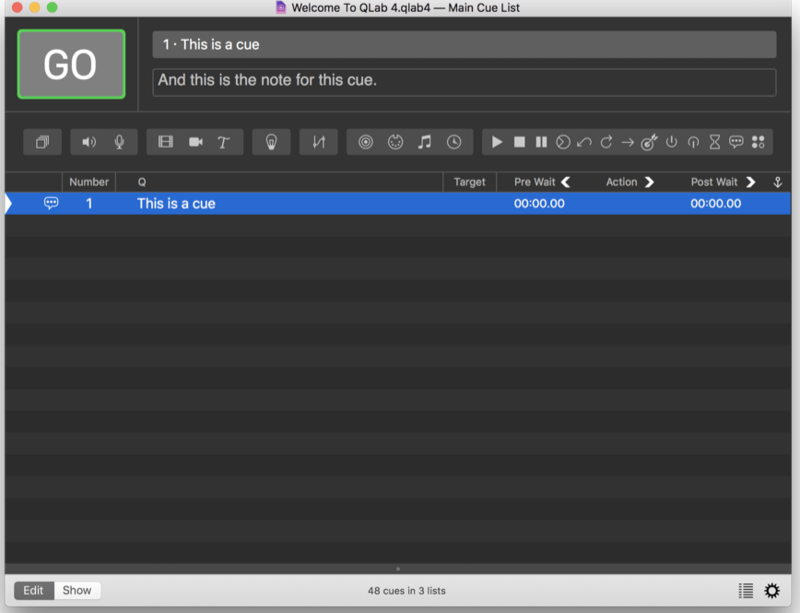 When capturing a message to create a MIDI trigger, the cue inspector now ignores MIDI pitch wheel messages. The column widths in the Light Dashboard and Light cue Levels Inspector are now saved and restored. Next story Artstudio Pro 1.3 – Painting and photo editing app. Previous story EdgeView 2.0 – Cutting-edge image viewer. Airfoil 4.8.8 – Send audio from any app to AirPort Express/Apple TV and more. Loopback 1.1.5 – Route audio between applications.